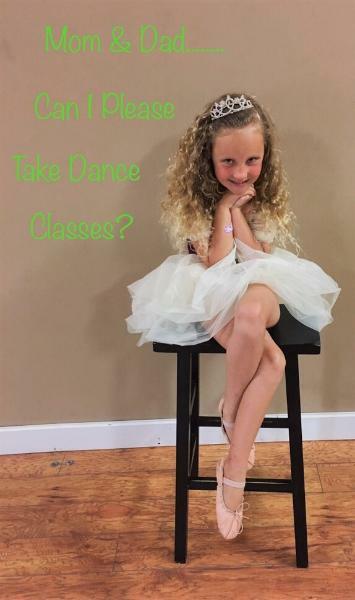 "Where big dreams begin Little"
fun and excitement remain in all of our classes while providing the best dance education possible. as a studio to have clean age appropriate music, costumes and choreography. purposes - to the dancer who wants to explore the competitive edge.